Somebody brought a potato to last night’s intimate Liam Gallagher show, and began peeling it in the crowd. 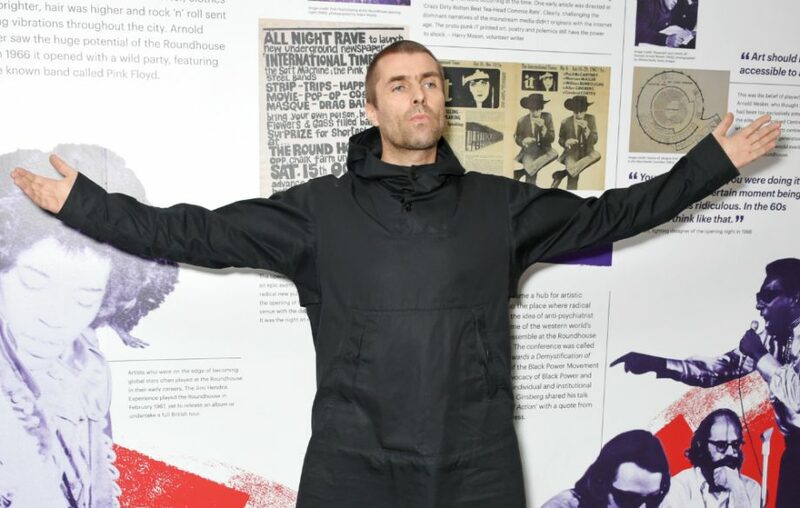 The bizarre event happened at a tiny Liam Gallagher show at London’s Bethnal Green Working Men’s Club last night (November 7), presented by Absolute Radio. 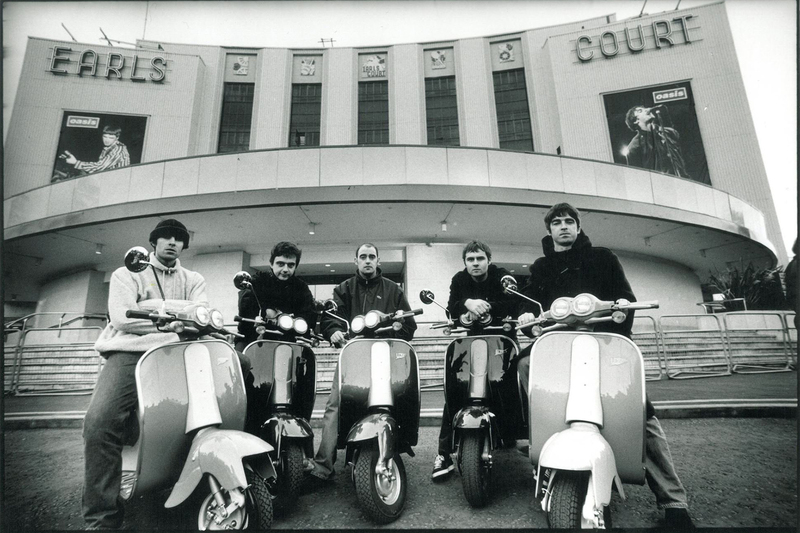 Earlier in the day, Liam tweeted a request for “somebody to peel some spuds live on stage” – a jibe at his brother Noel Gallagher‘s recent appearance on Jools Holland, in which he enlisted someone to play the scissors, and a nod to Liam’s frequent use of the word ‘potato’ to describe his estranged sibling. After Liam sent out the tweet, ex-Oasis rhythm guitarist Bonehead, who played in the Britpop band from 1991–1999, got in touch. “I’ll do it,” he tweeted, before sharing a photo of a potato peeler. Check out the spud shedding action below.